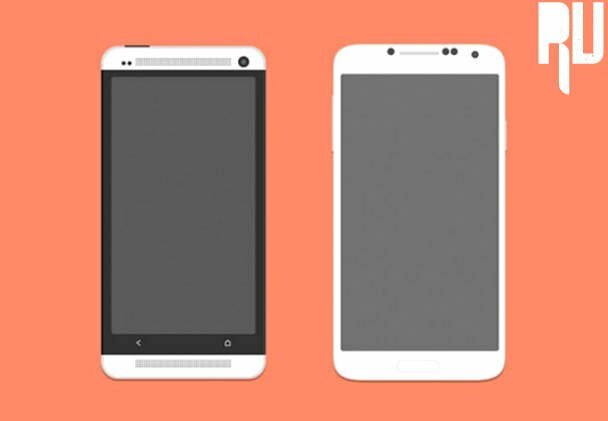 Top Best and Latest Android Smartphones Under 10,000 Rupees in 2016 . 1 Top Best and Latest Android Smartphones Under 10,000 Rupees in 2016 . 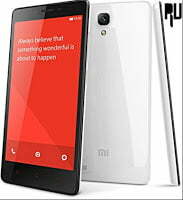 1.1 Best New Android Smartphones Less then 10,000 Rupees . 1.1.1 List of New Best smartphones Upto 10000 in India 2016 . 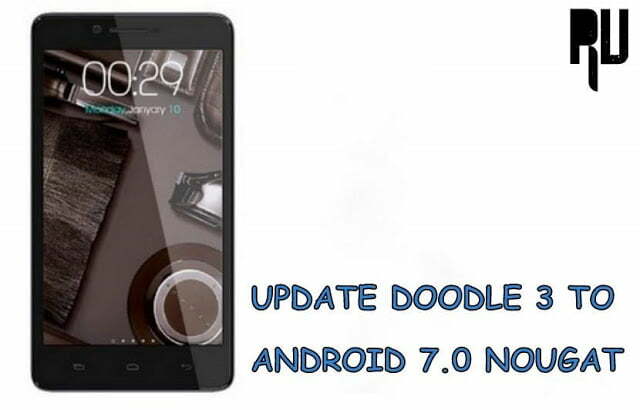 Do you want to know the List of Best And New Smartphones below 10000 ? if yes then you are at right place . Today we are here with a List of the Top android Smartphones Under 10000 Rs in 2106 . Smartphones are one of the most important part of our life . In a report released there were appropriately 1 billion mobile users in 2013 and now in 2016 the user base has been increased by 28% however accurate information is still unknown . Now a days you can find android Smartphones starting just from 3000 Price tag . Just because of the cheap price tag of smartphones user get confused in choosing the best smartphone for them . So today we are here with a guide on the list of Best smartphones below 10000 rupees . 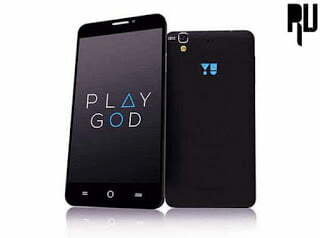 Best New Android Smartphones Less then 10,000 Rupees . 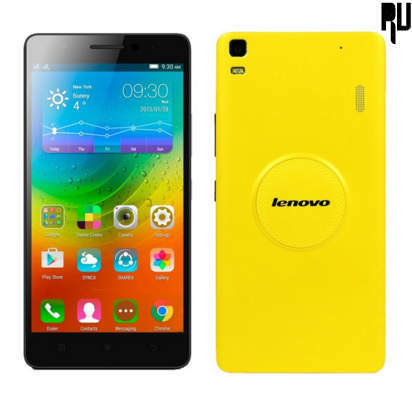 Lenovo K3 Note – 10,000 . 401 Pixels Per inch . 1.7Ghz Mediatek octa core Processor . 5 Mega Pixel Front . 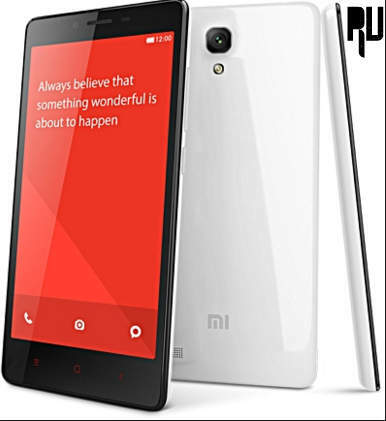 Xiaomi Redmi Note Prime – 8,500 . 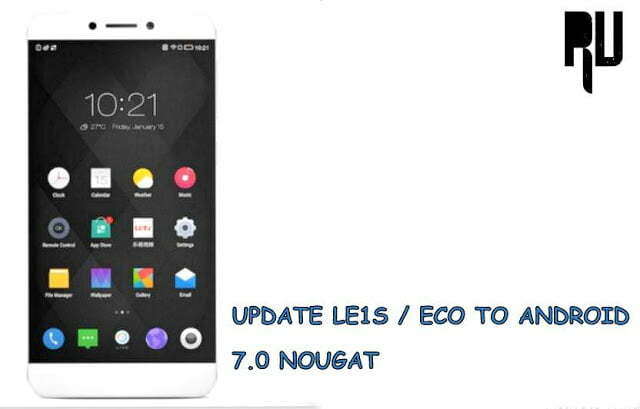 List of New Best smartphones Upto 10000 in India 2016 . 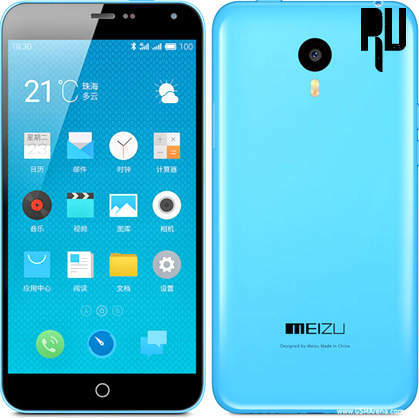 Meizu M1 Note – 10000 . Full High Definition Display . 403 Pixels per inch . 72.9% screen to body ratio . 1.7 Ghz Octa core Processor . Flyme Os 4.0 based on Android 4.4.4 Kitkat . 13 Mega pixel rear Camera . 5 Mega Pixel front camera . 267 Pixels per inch . Corning gorilla Glass 3 . 69.1% screen to body ratio . 1.7 Ghz Octa core Cortex a53 . Qualcomm MSM8939 Snapdragon 615 . Cyanogenmod 5.1 lollipop ( Expected to Upgrade in Android 6.0 Marshmallow . Removable li-po 2500 Mah battery . 13 Mega pixel autofocus f/2.2 Rear Camera . 5 mega pixel front selfie camera . So thats all !! This was our guide on The Best and Latest Android Smartphones below rs 10,000 In india 2016 . i hope this guide helped you in choosing the latest and new smartphone under 10000 in 2016 .